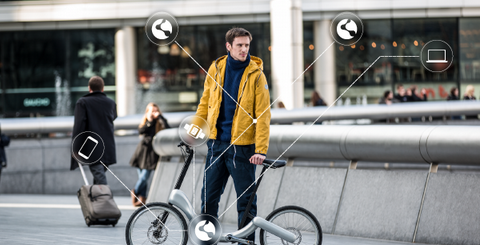 Meet the Nireeka Smart Bike: an awesome electric bike with a carbon fiber frame that connects to your iOS and Android device and helps you stay out of trouble with GPS and blind spot radar. The bike works as a regular bicycle with 10 speed Shimano gears. 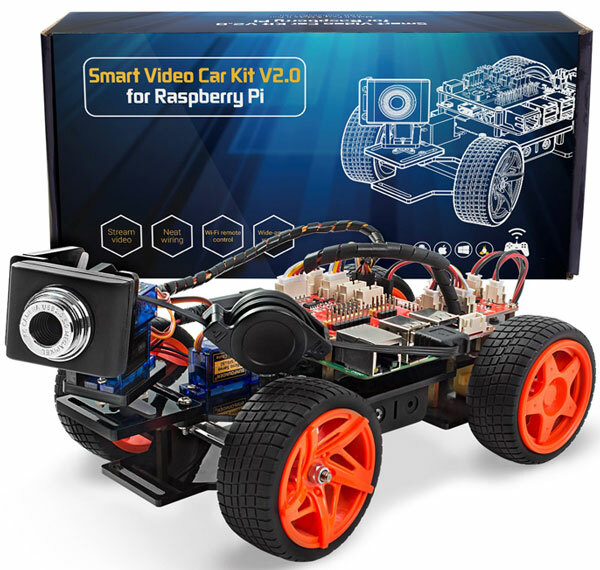 Its motor lets you go as fast as 20mph for 50 miles on a single charge. 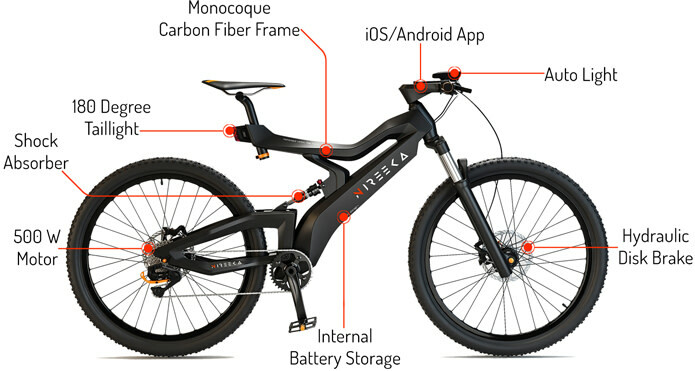 The Nireeka eBikes have a lightweight design. Their app lets you view battery charge, speed, and other important info. You get a USB charger to keep your devices charged as you ride. Two ultrasonic radars are built in to help riders stay out of trouble and avoid collisions. Nireeka also has a heartbeat assist mode, in which you can set how much assist you need based no your heart rate.